Growing up, dressing up was one of my favorite things to do. I would spend hours putting on my mom’s old clothes and playing pretend. We had a huge trunk filled with all of her old clothes, costumes she had made from Halloweens past, wigs, and even some of my Grandmother’s clothes. My brother would always get in the action too. He never complained when I would dress him up and had fun too. We would play school (I was always the teacher, of course!) make up our own commercials, and put on plays. I actually still enjoy dressing up. Halloween is one of my favorite holidays, I love to put on different leotards and skirts to teach class, and getting ready for a night out is usually the most fun part for me. My boys love dressing up too. While they don’t dress up in my old clothes, they do have a big tub of Halloween costumes. They also use whatever they can find, like hats, scarves, can coozies (they put them on their hands like gloves) to play pretend. 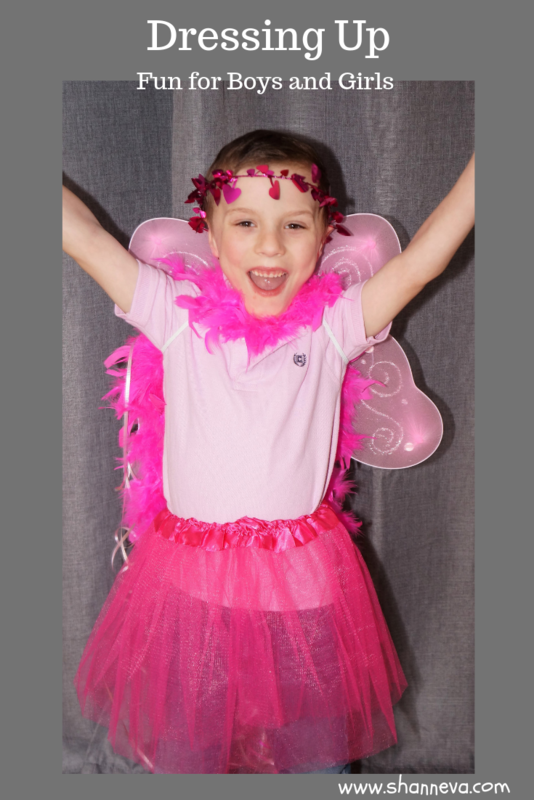 Girl or boy, I think dressing up is a great way for children to express themselves, use their imagination, and be creative. *This post was sponsored by dressupwholesale.com, however, all opinions are my own. Please read my full disclosure policy here. When dressupwholesale.com initially contacted me to review their products, I wasn’t sure if it was a good fit. 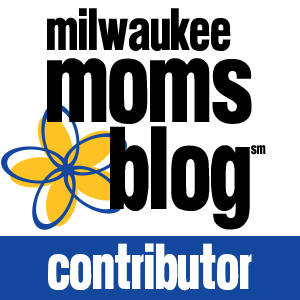 I have three boys, and looking around their site, I saw that they sell tutus, fairy wings, princess wands, and more. What experience do I have with these kind of products? We use all of these products at my dance studio. Not only do we have tutus, wings, and wands for the students to use during class, but we also host birthday parties, and always send home adorable party favors. Plus, as I mentioned, my boys do love dressing up. Mr. P’s favorite color is pink, and Mr. C’s is red. They really don’t care about gender roles and don’t differentiate between “girl” toys and “boy” toys. In fact, when I opened my package from dressupwholesale.com, they were both super excited and wanted to try everything on! dressupwholesale.com specializes in affordable products that are great for parties, dressing up at home, and for dance class. They carry everything from tutus, wings, gloves, and wands to feather boas, ribbon halos, tiaras, and jewelry. 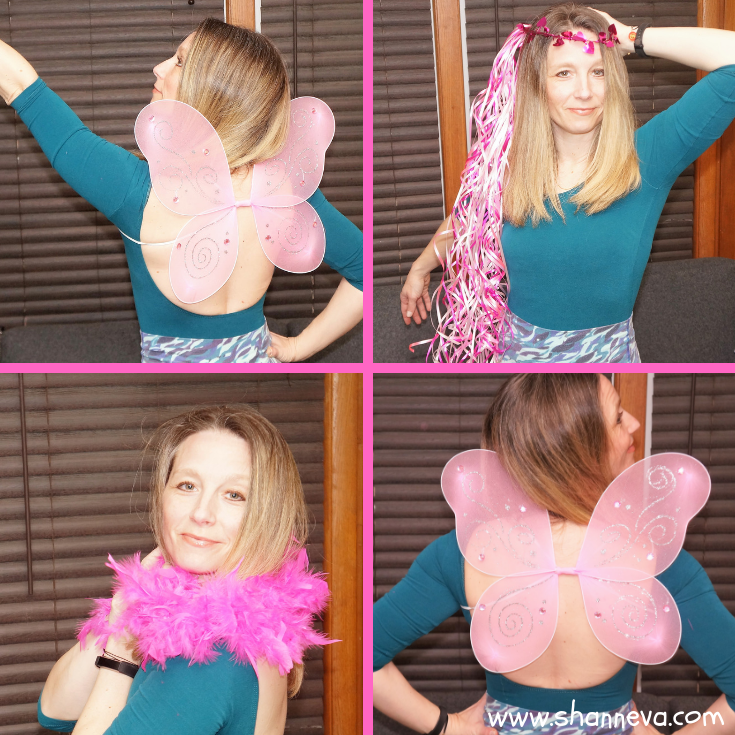 The company sent me a tutu, ribbon halo, set of wings, and a feather boa for my review. After looking at their site, and seeing their prices, I wasn’t sure what to expect for quality. I do love a good deal, so seeing that prices range from $0.50 to $2.00 per item, I was pretty excited. Most items you can buy individually, but some are sold in bulk, as well. There are a variety of colors, styles, and sizes for most products, as well. When I opened my package, the first thing I noticed was the rich, bright colors. Each item was individually packaged. All of the products were great quality! 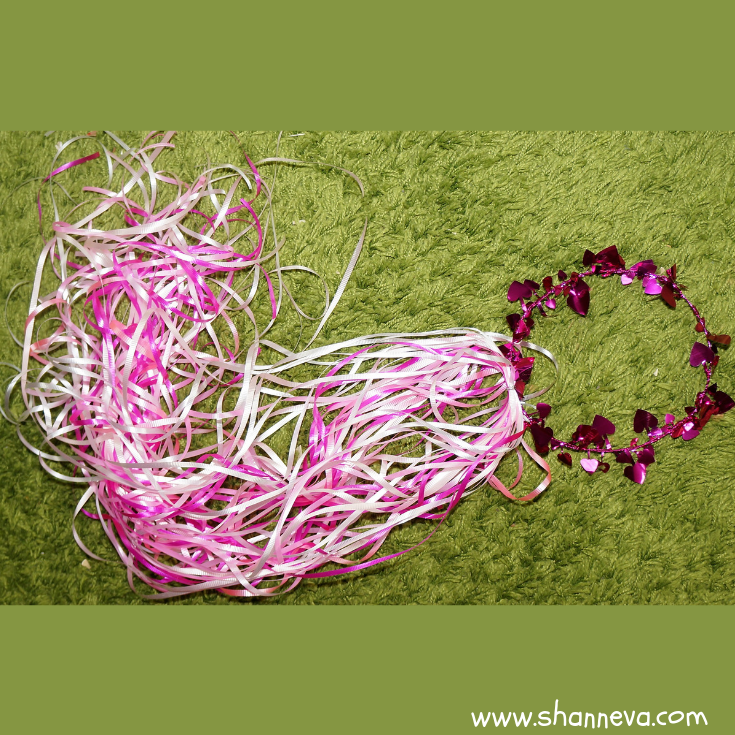 The feather boa was just like the kind I’ve bought for Halloween costumes, but the price was so much better. We got the child’s size (42 inches), which is $1, but the adult size (7 ft) is only $2! 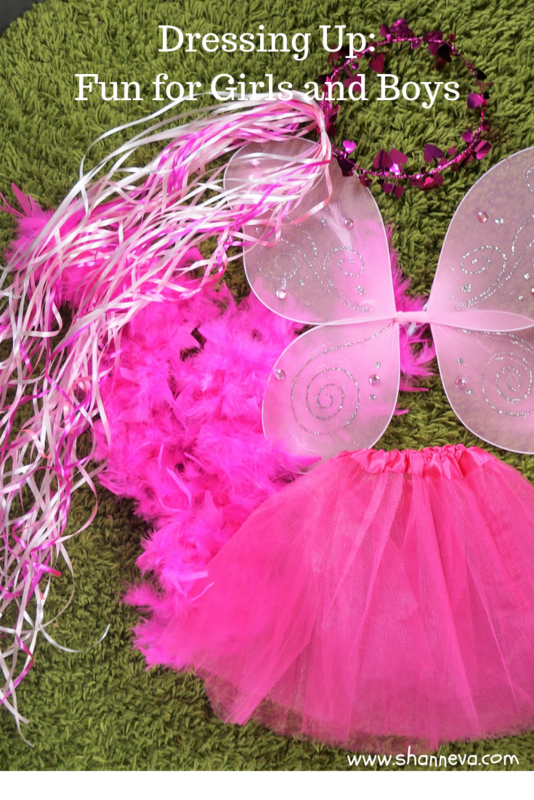 The fairy wings were also the same type that we use in my dance classes, and at an unbelievable price….just $1.50! They are made for children, but I was able to fit them on as well. 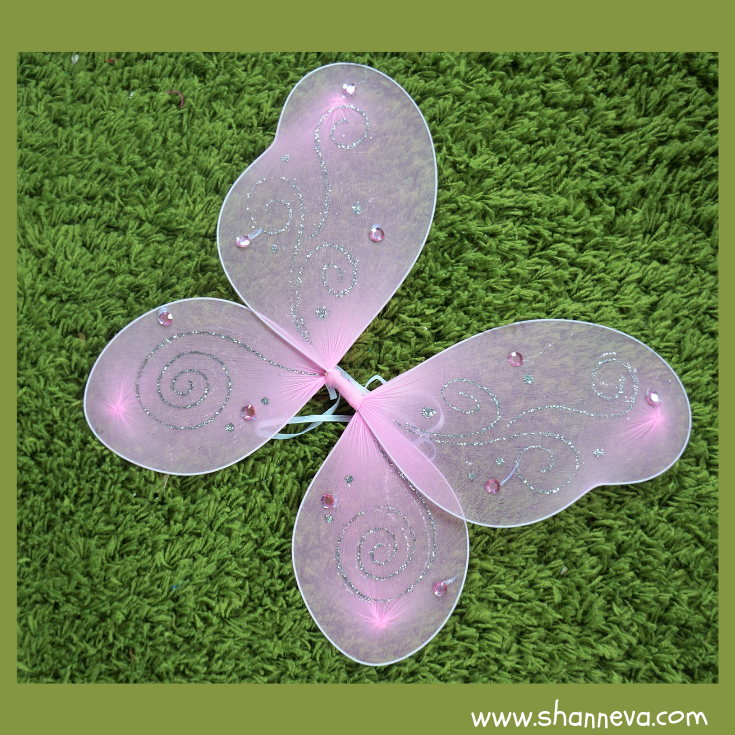 A great piece for any kind of fairy, princess, or butterfly costume! The ribbon halo was too small for my head, but it fit perfectly on the twins. They loved the shine of the hearts that adorned the headpiece, and the ribbons were a fun addition. The tutu was also too small for me, but it fit both of my boys. 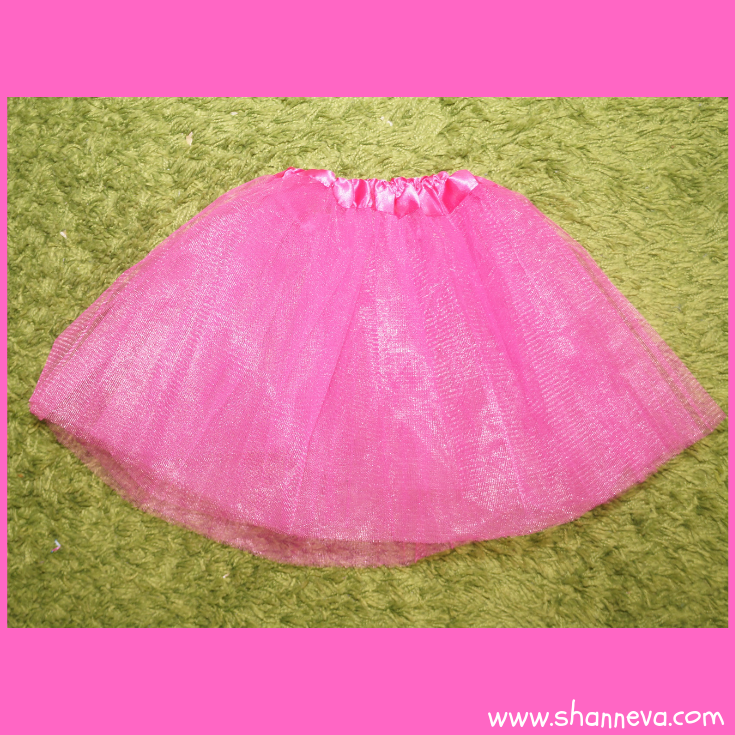 While it was very cute, it did not have as much tulle as some of the tutus we use at our dance studio. I do think they would make great party favors, though. While I would not recommend rough play in these items, like my boys like to do, I think all of these items would be great for parties, dressing up, and Halloween costumes. Overall, dressupwholesale.com was a very pleasant surprise. They have a wide variety of products at an awesome value. To add to those savings, they allow you to pick your shipping carrier! You can pick the best option for your budget and timeline, which is a great perk. I think their products would make a great addition to anyone’s dress-up closet. Princess, fairy, or dance parties can be made extra special for both the guest of honor and the guests. These products would make great party favors, decorations, and craft products. I’m so happy that I decided to review these products because I think this company provides a great value for a great product. 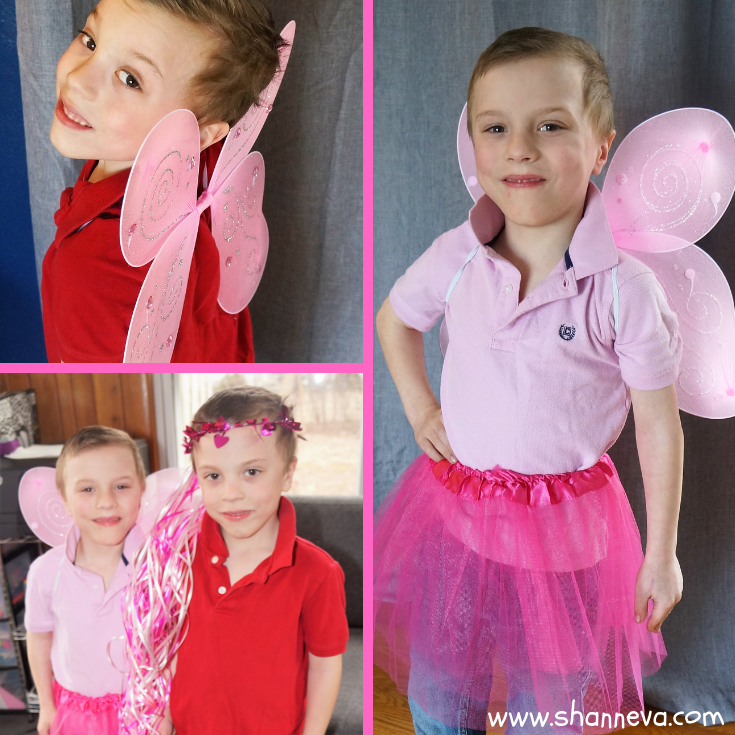 No matter if you have boys or girls, dressing up is a fun way for everyone to express themselves. Dressing up is a great way to use your imagination! I know my niece and nephew used to both dress up together. I’m glad you found the products to be good quality all around and the boys enjoyed them!